Hi there! 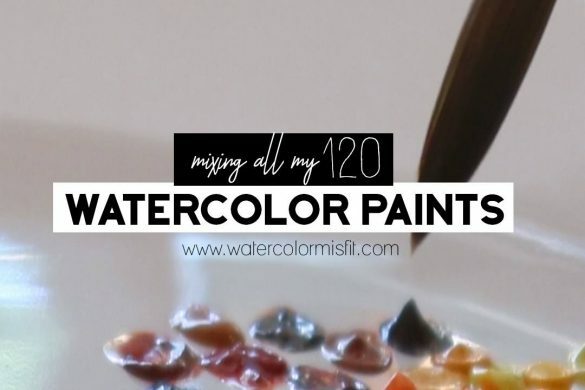 My name is Carrie and I'm a Watercolor Misfit! 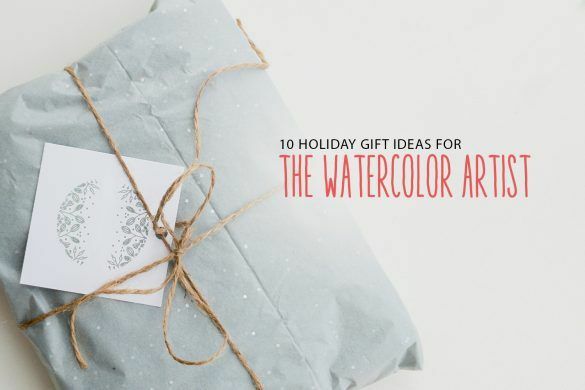 What's a Watercolor Misfit? Well, anyone who is willing to try new things and not afraid to get their hands covered in paint! So what do you say, are you a Misfit-ian? 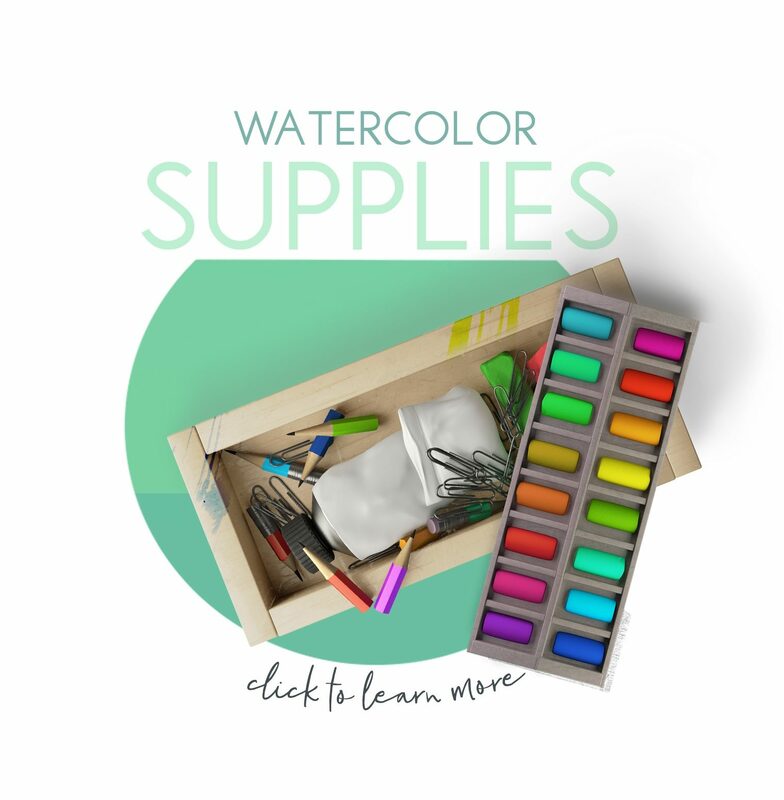 Just came across your videoand so enjoyed all your helpful tips n watercolor! Thank you and psi looking forward to your Znews letter and further help. 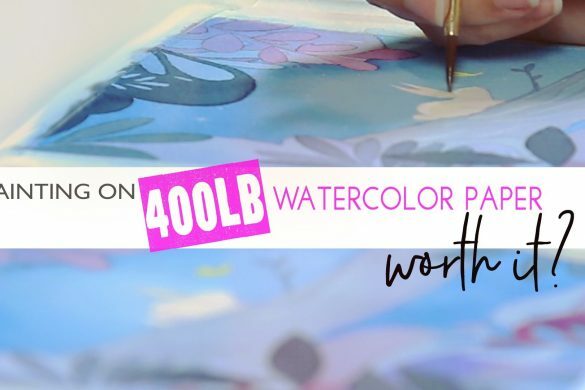 Hi my name is Carrie and I'm the artist behind Watercolor Misfit. 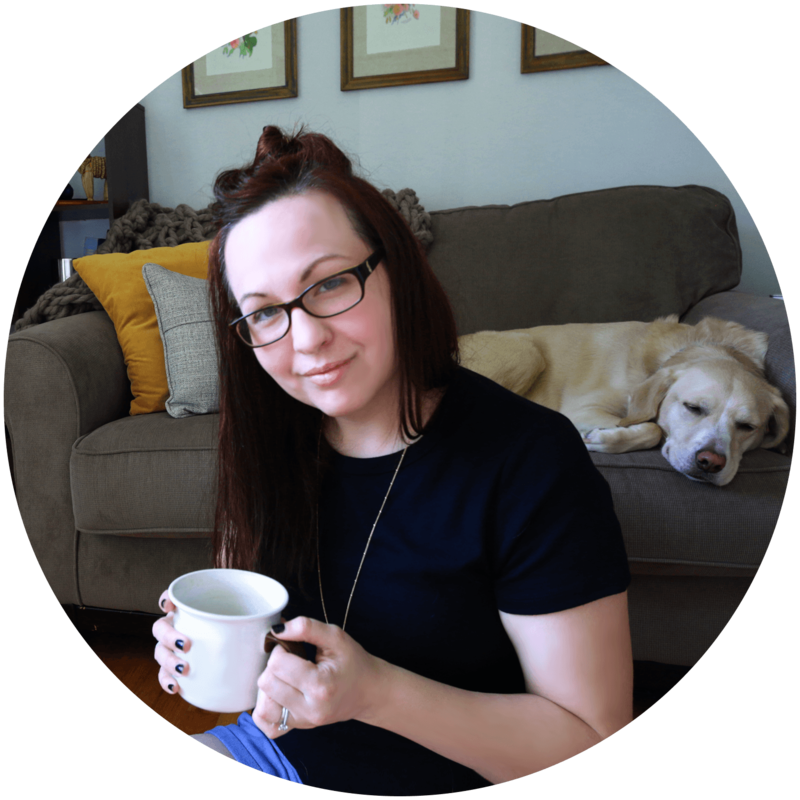 I'm a coffee lover, dog fanatic, and married to my best friend! Welcome to my little corner of the internet. I hope you stay awhile. :) You can follow me on social media as well! Just click the icons below! 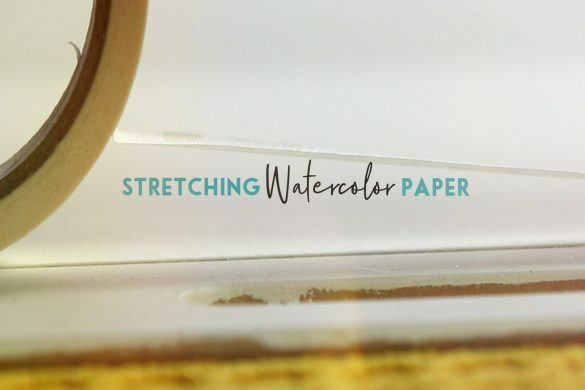 Does Watercolor Paper Weight Matter? 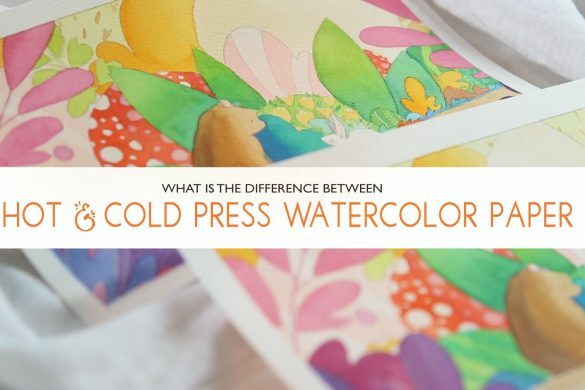 Hot & Cold Press Paper – What is the Difference? 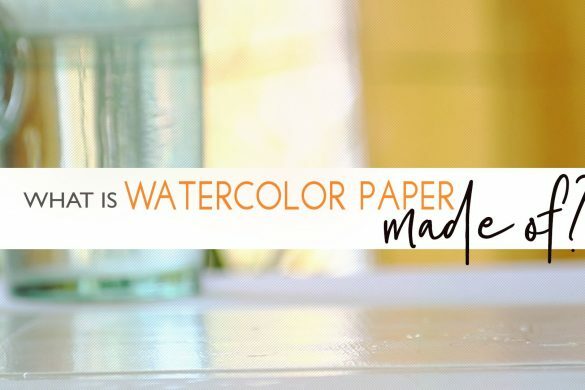 What is Watercolor Paper Made of? 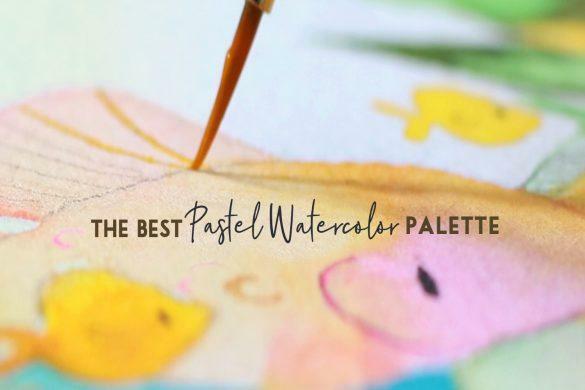 Copyright 2015-2019 – Watercolor Misfit LLC. All Rights Reserved. 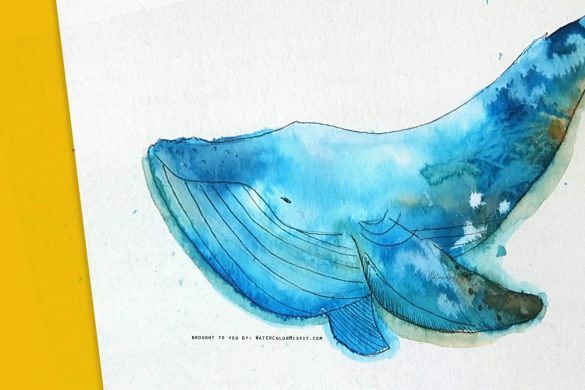 Copyright @ 2015-2018 WatercolorMisfit.com - Watercolor Misfit LLC. All Rights Reserved.